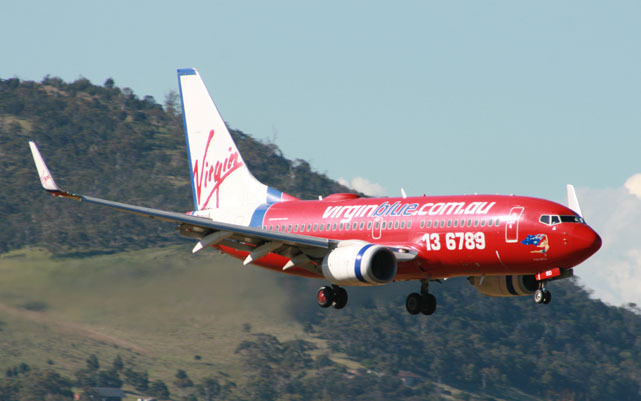 Virgin Blue recorded the highest rate of on-time departures among the four major carriers during January, according to the latest statistics released by BITRE. The figures show that Virgin Blue achieved an on time departure rate of 90.3 per cent, followed by Qantas (89.8 per cent), Jetstar (85.6 per cent) and Tiger Airways (84.4 per cent). Among the regional carriers, Regional Express had the highest rate of on time departures at 90.5 per cent, followed by Skywest (88.3 per cent) and QantasLink (85.2 per cent). For the month, Tiger Airways recorded the highest rate of cancellations at 2.1 per cent, followed by Jetstar (1.2 per cent), Virgin Blue (1.1 per cent), Skywest (0.6 per cent), Qantas (0.5 per cent) and QantasLink (0.2 per cent). Regional Express did not record any cancellations for the month.